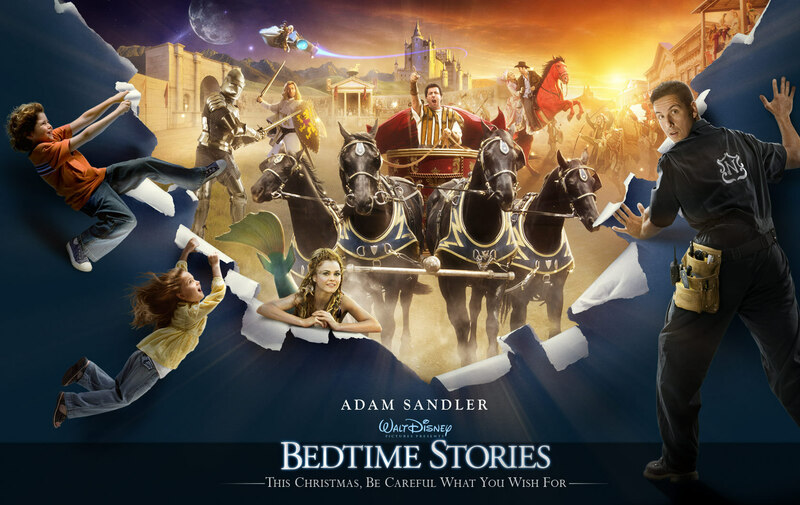 Bedtime Stories. . HD Wallpaper and background images in the Adam Sandler club tagged: bedtime stories adam sandler poster. This Adam Sandler photo might contain concerto.